Time for another round of books we didn't finish. As always, your mileage may vary, but here's some insight into what stops us in our, uh, reading tracks. I got about 50 pages in to this one and realized that I didn't like the writing or the characters. The writing felt dry to me and I was having a hard time connecting with any of the characters - I didn't care what happened to Meg or anyone else. 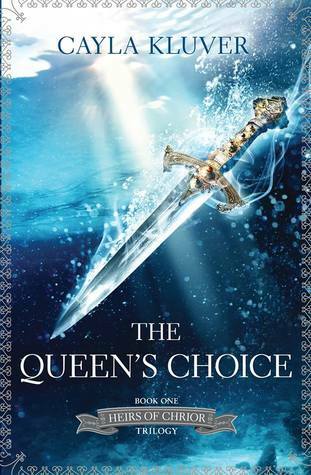 The cover's beautiful and the book has a lot of things that I think I'd like -- forbidden love! alternate history! political intrigue! -- but it's just not working for me. A lot of other readers have given it great reviews, but I just can't get into it. I've got too many other books out there that I'm excited about reading to spend more time on one I feel meh about. 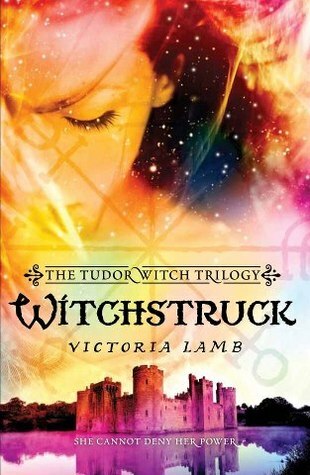 For reviews from people who enjoyed Witchstruck, try here, here, or here. I have been reading this book for six months and am only a little over halfway through. It's time to admit defeat. Every time I pick it up to continue, I wind up finding other things to do, so I'm done. I'm pretty bummed about this one, because I was enjoying it -- it's a pretty different take on a zombie story, and the author is great at crafting really tense, creepy scenes, but... look, this book is almost 700 pages long. I am not one to suggest unnecessarily turning books into series, but this could have been turned into two books and worked better than carrying around a brick of a book. Maybe someday I'll come back to it, because I do want to know how all these different plot threads finish. Or maybe I'll just go read some spoilers. The book's gotten great reviews from people who have finished it. 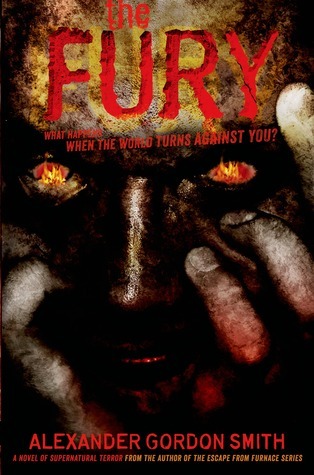 Try here or here to see some excellent feedback on The Fury. Return to the world of Melissa Marr's bestselling series and discover how the events of Wicked Lovely set a different faery tale in motion. . . . 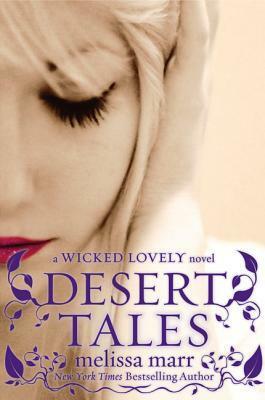 Originally presented as a manga series and now available for the first time as a stand-alone novel, Desert Tales combines tentative romance, outward strength, and inner resolve in a faery story of desert and destiny. The Mojave Desert was a million miles away from the plots and schemes of the Faerie Courts—and that's exactly why Rika chose it as her home. The once-mortal faery retreated to the desert's isolation after decades of carrying winter's curse inside her body. But her seclusion—and the freedom of the desert fey—is threatened by the Summer King's newfound strength. And when the manipulations of her trickster friend, Sionnach, thrust Rika into a new romance, she finds new power within herself—and a new desire to help Sionnach protect the desert fey and mortals alike. The time for hiding is over. This one had so much potential. Love, adventure, fantasy, fae. But I got about 30% in and NOTHING WAS HAPPENING! I have no patience to just "get through" a book. Oof, I want to be kind. This book sounded so awesome. However I didn't like ANY of the characters. The pool scene at the beginning- ew and WTF! This read like a bad reality show and I found myself rooting against all the mc's. No thanks. Her courage and her heart will be tested in ways she never expected... Beth Thatcher has spent her entire life in the safe, comfortable world of her family, her friends, and the social outings her father's wealth provides. But Beth is about to leave it all behind to accept a teaching position in the rugged foothills of western Canada. 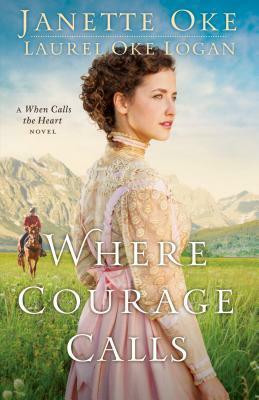 Inspired by her aunt Elizabeth, who went west to teach school several years ago, and gently encouraged by her father, Beth resolves to put her trust in God and bravely face any challenge that comes her way. Another case of the wrong book at the wrong time. I may come back to this one because I used to love this author. I don't think I was in the mood for this book. Sounds like all good reasons to stop reading. I've had a couple DNFs this year. I usually hate quitting, but I've decided to allow myself more often this year. 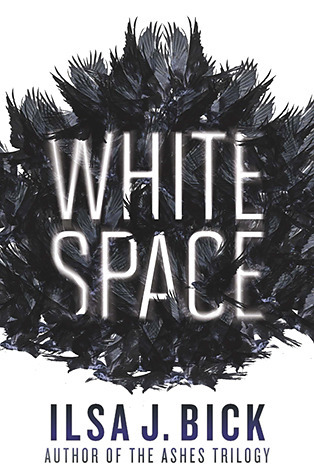 I laughed at your reason for quitting White Space because I've had the same thing happen to me. I get into a book only to find out it's a horror story. Then I debate if I should scare myself half to death or give up and not find out what happens. 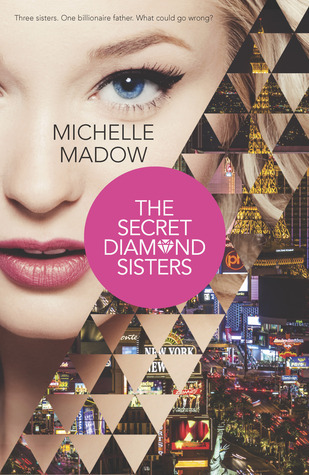 I'm surprised that you didn't like The Secret Diamond Sisters. It's been getting good reviews. But sometimes you just don't connect with a book! I am trying really hard not to DNF anything, but there's one book that I just don't know if I can get through.. So unnecessarily long. I haven't found a way to DNF yet for me. For some reason I can't. Yet, every time I read a book I didn't like, I think, why didn't I DNF. However, there was one time I ended up enjoying the book more because of the ending.....so I don't know. However, I probably would DNF The Secret Diamond Sisters as well. Not my style.